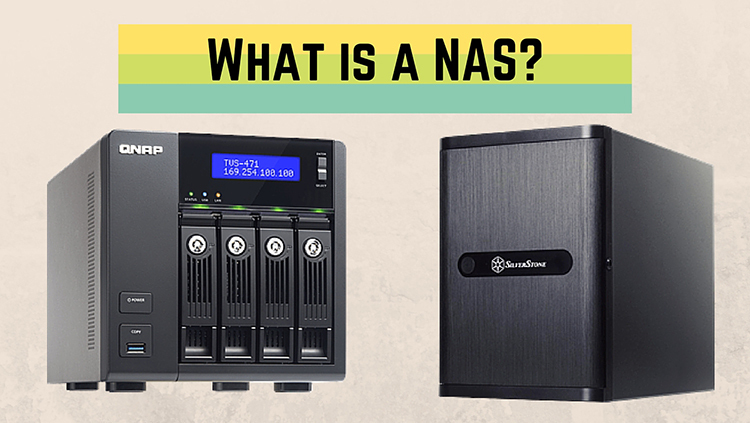 What is a NAS and Why Would You Want One in Your Home? Home / AVADirect Blog > What is a NAS and Why Would You Want One in Your Home? Network Attached Storage (NAS) is a server that makes storage available on a network. Such a system will have one or more hard drives, an Ethernet adapter, and an operating system. You typically wouldn’t want to have a WiFi adapter on a NAS because it would significantly slow down the transfer speed. When you access the data in a NAS it would have to go over WiFi to your home router, and then over WiFi or Ethernet to your computer. This would be much faster if the NAS was connected via Ethernet cable to the router, and since you don’t need physical access to the NAS all the time, it’s perfectly fine to hide it away wherever your router and internet modem is. The primary purpose of a NAS is to provide centralized and shared storage for digital files. For this reason there are often multiple hard drives in a single NAS. There are also other ways to accomplish shared storage in a home network. For example, many modern routers also have USB ports. You could simply plug in an external hard drive to the router and configure this storage to be available to everyone on the network. Why would you choose to buy a NAS instead of this simple solution? There are a few reasons. First, you’d be limited to the speed at which the router is capable of reading and writing to the hard drive. Even the most high end routers will have slow read/write times (about 13MB/s). This would strain the router and hard drive if you try to stream and HD video to your home theater, for example. If multiple family members try to access files at the same time, the transfer speed would be unbearable. A NAS is a specialized device and allows multiple users to access data simultaneously. You can stream an HD movie to your tablet or home theater while someone else is backing up their computer. A dedicated NAS also has the ability to provide more storage than plugging in a hard drive to the router’s USB port. A single NAS could have multiple drives while you’d only be able to plug in a single one to the router. 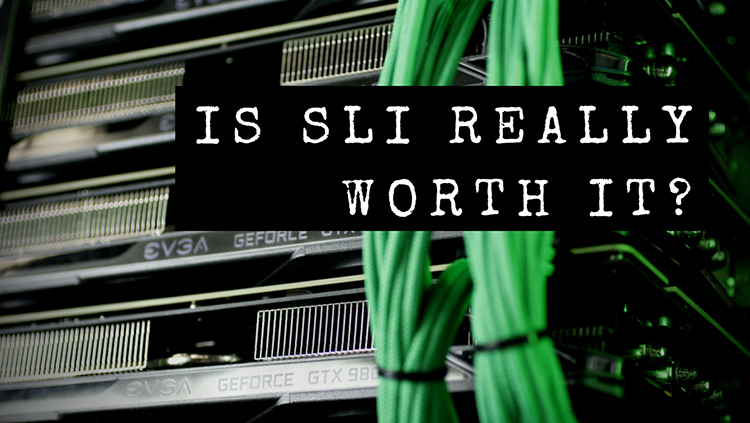 Most any NAS will have the ability to set up a RAID configuration, so that if a hard drive were to fail, you could simply hot-swap it out and all of your data would be restored. With a NAS you’d also be able to access your files and data from anywhere in the world. You simply have to configure the remote access feature and you’ll have your own private cloud. If you forget an important presentation or piece of homework, you’ll be able to access it from any device, without paying a monthly fee to companies like DropBox. USB 3.1 vs 3.0 vs USB Type-C – What’s the difference?